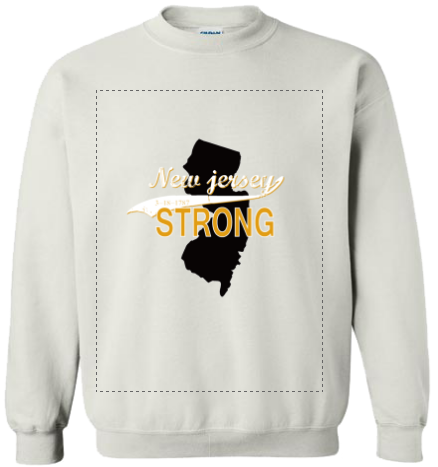 Why Don’t You Design a Custom Sweatshirt Instead? 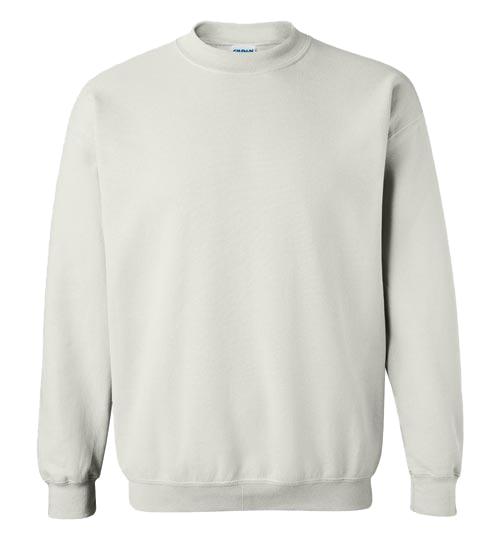 For you true fans and followers or a uniform outfit during your informal corporate event, a custom sweatshirt can do an incredible job. Custom outfits get to showcase your brand in a clear, unique way – definitely in a way that they’ll love. Sweatshirts for Men, Ladies, and your little ones! And now, it’s time you rock your own designer sweatshirt and hoodie inscribed with your identity without necessarily pestering someone to create them for you. Whether you need a customized zipped hoodie or pullover; whether you need it to feature your company’s logo or just anything, everything is possible. 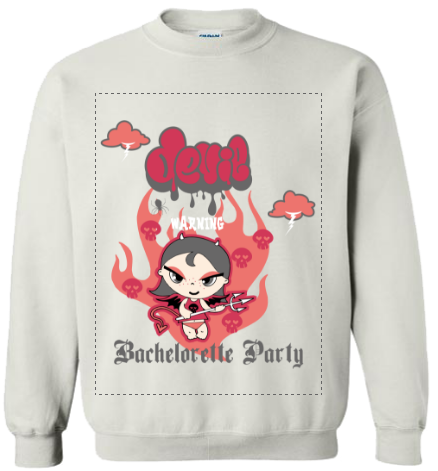 Welcome to Lanesha.com where we do all-things personalization of Hoodies and Sweatshirts for your individual style, your gang’s needs, Business, or Event. Creating your favorite choices of custom hoodies and sweatshirts online only need three simple and straightforward steps; you Select and Customize, we Print and Ship them straight to you. Wear the best quality custom-made sweatshirts and hoodies at a dirt-cheap price. Designing your favorite sweater or hoodie online is a simple, breezy activity. It’s so easy that it won’t take much of your time. As a matter of fact, designing your favorite hoodie takes minutes, and you can choose from standard hoodies and sweatshirts, zip-up hoodies, kid’s hoodies and more. Gildan is a perfect blend of warm and comfortable cotton and ultra-durable polyester. So, as you design your custom made hoodie, rest assured you will have an outfit that you will wear for longer. Furthermore, don’t expect it to shrink or fade away! You Design It; We Print It! That speaks about how solemn we genuinely are. Our FREE online designer is fun to use and allows you to choose your favorite color of the hoodie and the photos and texts to inscribe on its front and backside. At Lanesha.com, we only insist on quality products and lasting prints. And our state-of-the-art Screen Printing technology never disappoints. We take your choice of color and custom design and expertly create beautiful full-color hoodies complete with all your specifications. You are our lovely client, and we value doing business with you. We, therefore, repay your trust and confidence in us by charging budget-friendly prices and artistically review your consignment before it’s shipped. If you’re in the US, expect to pay no shipping fees. We guarantee it to arrive at your doorstep in less than four days!